Being intentional with our money is very important to me. I don't want money to control what we do I want to be able to control what I do with our money. 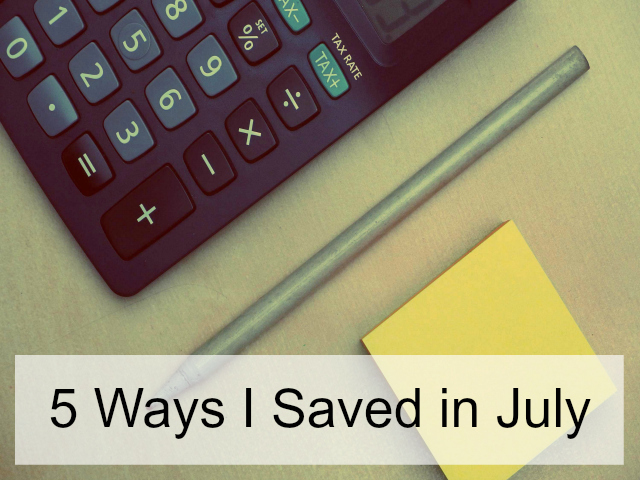 In July I saved money 5 different ways. Saving money allows us to be able to pay cash for surprises such as needing to put in a new windshield wiper transmission to the tune of $350. It was so nice to be able to have the cash on hand to pay for this instead of using a credit card. Because we have been much more intentional about our money we have an emergency fund on hand to cover almost all of our unexpected expenses. We do have a pool in our backyard which makes is really nice for cooling off after some time in the heat and this summer it has been really hot so our pool is getting a lot of us. We saved money by not having to use the public pool which costs $3/person to swim in. Shaylin's sister cleaned out her closet and gave Shayiln some hand me downs. I love that all my daughters wear the same size in clothes. It really can save me money since my oldest two daughters buy their own clothes. They are adults and live on their own. This is something I don't think about but we save dollars on every other month because we groom our dog ourselves. From cutting her nails to trimming her fur. This saves us about $80 in our area. 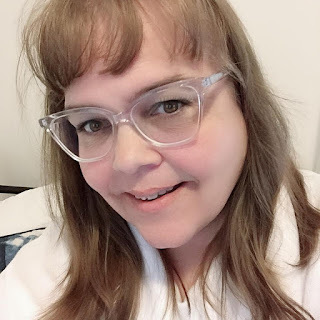 I got sick of the heat this month so I decided I needed a shorter hair. So out came the scissors and off I cut my hair. I love the length of it now and I didn't have to book an appointment or pay for a haircut. That alone is at least a $25 savings. This is not an easy one with the temperatures we have been having but I decided to try to go without our air con on as long as we could. We do have a pool to cool off in after all. And we have gone over a week without air con on.